"Serve him; he is Kell of Kells." 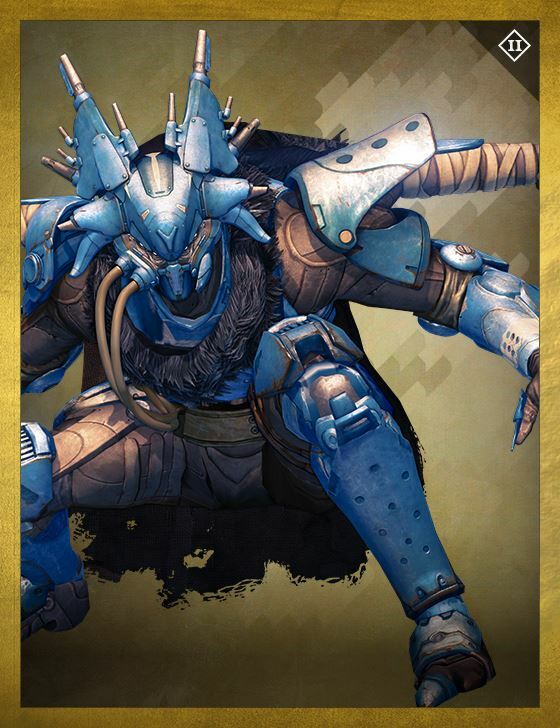 Yavek was a minor lieutenant of Skolas' during the Reef Wars who evaded capture after the Cybele Uprising. After Skolas returned to the House of Wolves, he named Yavek a Baron to reward his loyalty, and sent him to Earth to be his negotiator with the Houses of Kings and Devils.